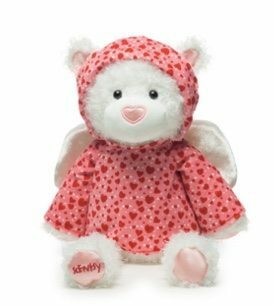 Scentsy Valentine Bear – Lovey! All you need is Lovey! Surprise your sweetheart with Lovey the Bear, an adorably affectionate friend who wears her heart on her sleeve! She’s always up for a cuddle and guaranteed to look precious in any pose, but hurry! This Lovey is fleeting and only available while supplies last. Contact me or visit my website today for a current list of available Buddies.